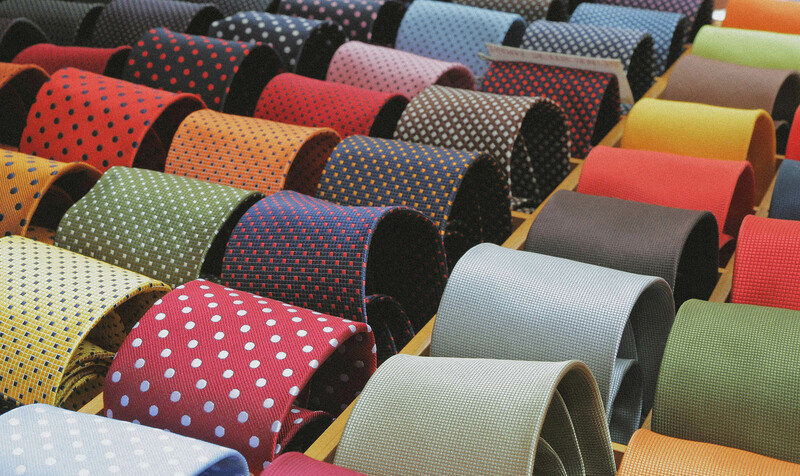 During our April’s monthly session, we were given the opportunity for us to close the 2018 collection for “La Cravate Solidaire”. Many clothes were collected for this association. We would like to thank all Aurexia employees for their donations. The partnership continues with coaching workshops delivered by our consultants to the beneficiaries. We are proud to announce the signing of a partnership agreement with “La Cravate Solidaire”, an association we have supported since its creation. The objectives were to involve Aurexia employees in the coaching workshops of beneficiaries, and to bring the firm’s expertise of innovative financing methods to support the national development of the association. 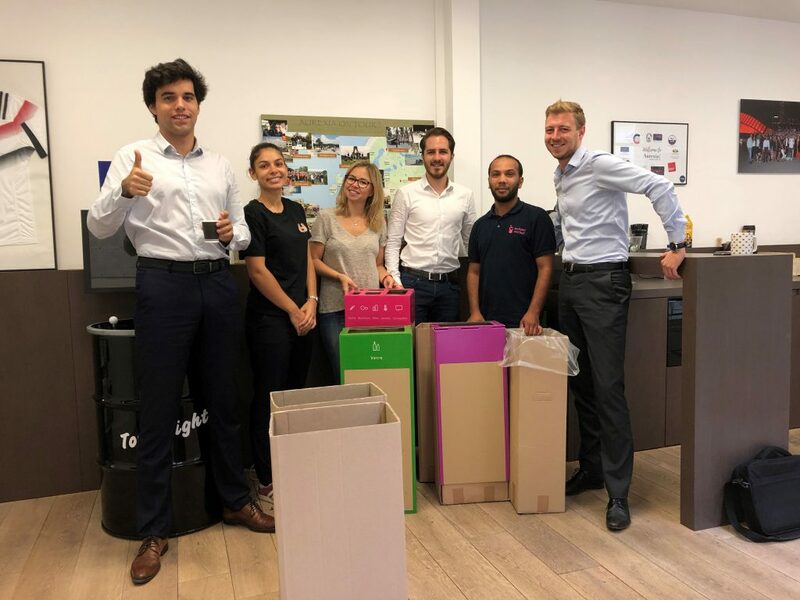 For the fourth year in a row, we organized an internal collection for our employees to help the association “La Cravate Solidaire”. 74 kg of clothes and shoes were collected and put back to good use at the association thanks to the participation of Aurexia! For the third year in a row, Aurexia organized an internal collection for its employees to help the association “La Cravate Solidaire”. 61 kilos of clothes and shoes were collected and put back to good use at the association thanks to the participation of Aurexia! Aurexia had the pleasure to provide pro bono support for Sébastien Chabal by conducting a study prior to launching this project. At the end of this study conducted by our Aurexia staff, Sébastien Chabal joined us at our monthly session and client party to have an exchange with employees. Dating back more than 3 years ago, Aurexia has been calling upon “Les joyeux Recycleurs” to collect and recycle our printer cartridges, coffee capsules, plastic caps, paper and glass.